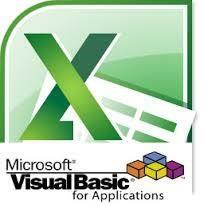 VBA (Visual Basic for Applications) is an Object Oriented Language. This programming language can be used to automate tasks by developing procedures and functions. It is useful for programmers and for people who wish build procedures (macros) in order to automate tasks and increase their own productivity and the productivity of the people of their departments. Unit 1: What Is VBA? What Is the Visual Basic Editor? What are VBA’s data types? Declaring and scoping variables . Where Does the VBA Code Go? Is the macro perfect yet? Participants should have a very good knowledge of Excel.